Our Alaskan pollock is sourced from the Alaskan Fishery and the Russian Fishery with or without MSC certification depending on requirements – Catching Area FAO61 and FAO67. 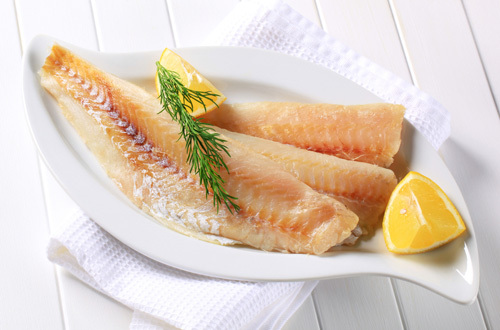 We specialise in providing the highest quality whitefish products for the UK and European market. Our service is personal, friendly, professional and comprehensive. Our intention is to always meet customer’s exact product specification and marketing needs. View our standard range of pollock.